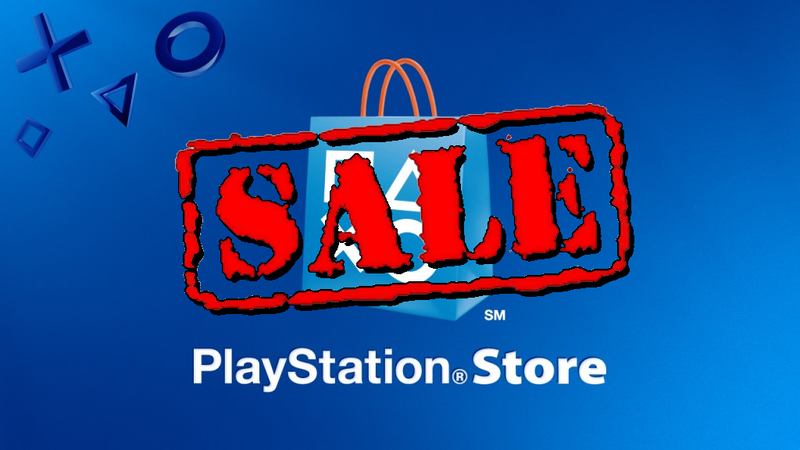 Sony is currently offering two top PS4 games for only €30 in its official EU PS Store. While not all the games included might be worth the €30, some of them sure are and we suggest you check out the full list of games. The PlayStation 4 (Slim), and PS4 Pro are available globally now.